Used 3/2 Manatee Located On Our Lot! Looking for a used home special? 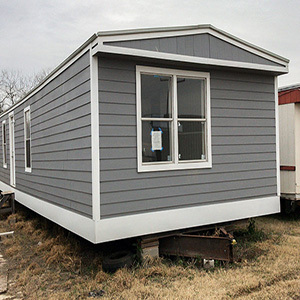 Take a look at the 3/2 Manatee Single Wide mobile home for sale! This low priced cash home is priced to move fast! Call today!